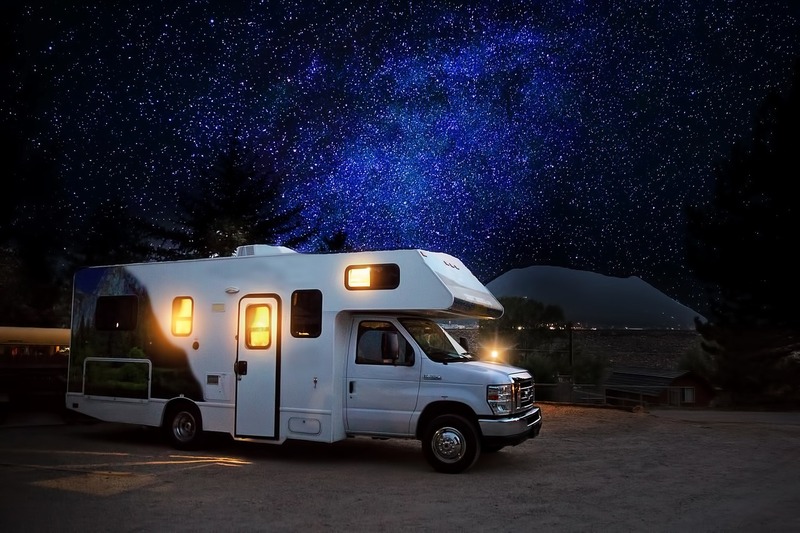 For our purposes, though, we’re talking about the ways you connect your RV to the amenities that might be available at your campsite, like water, electricity, and cable television. After all, the whole point of RVing is bringing creature comforts to camping; even the most scenic vista in the world is improved with freshly-brewed coffee, your favorite shows watched from a comfy couch complete with a cozy throw blanket, and, of course, air conditioning. RV hookups might seem pretty darn self-explanatory. You just plug your rig into the amenities and you’re done right? Well, it’s certainly not rocket science — but there are a few things you should know in order to make your RV hookup experience even easier and more efficient. 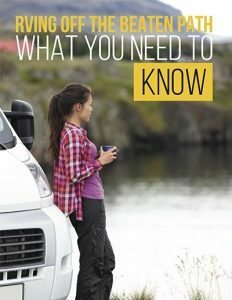 So whether it’s your first time and you’re looking to familiarize yourself with the setup before you get to the campground, or you’re an old hat looking forward to a trip in a new make or model of RV, here’s the skinny on RV hookups and what you need to know about them. Before we dive into the details about full RV hookups, let’s get one very important thing settled up front: not all campgrounds offer them! Camping without RV hookups, otherwise known as dispersed camping or boondocking, is one of the best way to experience some of the wilder, more untouched areas of the country. However, it also means working hard to conserve your water, as well as potentially running a noisy, smelly generator if you want access to electric power. Which brings us back to RV parks that offer hookups, which provide a source of water, power, and sometimes even cable TV and WiFi so you don’t have to worry about “roughing it” while you’re in your camper. 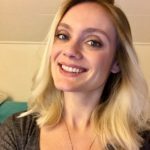 Which hookups are available will depend on what kind of park you’re staying in. For example, privately-owned, resort-style campgrounds usually offer the full monty, including water, power, and RV sewer hookups, too. More modest public campgrounds may offer some, but not all amenities, or only offer 30 amps of power (as opposed to the 50 amps a large Class A motorhome might draw). We’ll talk more about how to find great campgrounds with full hookups in a moment — and even save you some money in the bargain. But for now, let’s get into the nitty gritty. 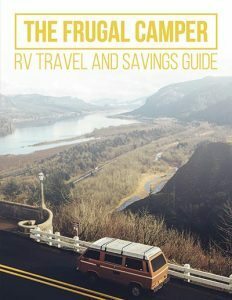 There are three basic RV hookups that take care of the “essentials,” and a few extras that may or may not be offered depending on the poshness of the campground you visit. If an RV park is going to offer any kind of hookup, it’s likely to be this one: shore power. 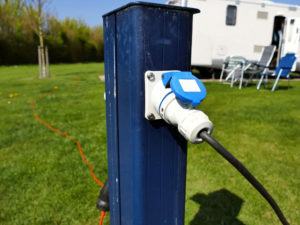 When it comes to an RV electric hookup, it is pretty much as simple as plug and play, but it’s important to power down all your electronics before you do so — just in case the campground’s power source has any faulty wiring that might fry your electronics. You can also invest in a polarity tester to ease your mind before you plug in, as well as routing your devices through surge protectors just like you would at home. Another important note: RVs draw different amounts of power, or amps, depending on size and design. Your rig might come with a 30 amp plug (three prongs) or a 50 amp plug (four prongs), and you may need to invest in a converter if the site you’re staying at doesn’t offer an exact match. Keep in mind, too, that if you can only draw 30 amps of power, you’ll be able to use less electric goodies at once — makes sense, of course, but it’s a good reminder! Next on the list: water. With an RV water hookup, you can run your kitchen and bathroom sinks, flush your RV toilet, and even shower on board without worrying about using up your fresh water supply. However, when you go to connect your hose, there are a few things you should know. First off, if you’re planning on drinking your tap water (ensure it’s from a potable source first! ), or even just brushing your teeth with it, it’s wise to invest in a certified potable water hose, which won’t impart any funky odors or flavors to your H2O. The good news is, a drinking water hose is easy to spot — it’s always pure white in color! 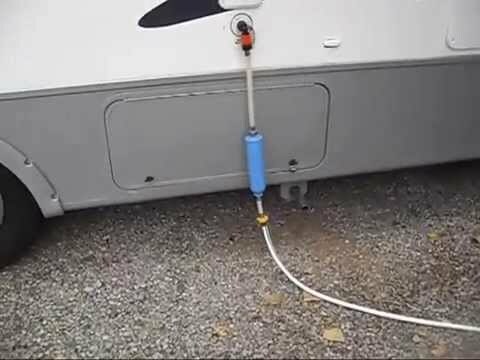 Other accessories that’ll protect your RV’s plumbing and improve the quality of your water include a water pressure regulator and a filter system. 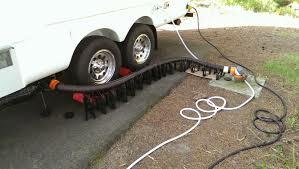 When you’ve gotta go, you’ve gotta go — and the same is true for your RV! While some campgrounds offer RV sewer hookups at each site, many opt instead for a centralized dump station, which is both easier for the park to manage and honestly more sensible for the camper, too. You never want to leave your holding tank valves open, so you’d still only be dumping your tank about once a week or so — which is about how often most campers pick up and move anyway! As we discussed above, not all campgrounds have hookups. And campsites with full RV hookups are sometimes pretty darn expensive — like up to $75 per night or more, depending on when and where you’re traveling. That’s why we recommend all campers pick up a Passport America membership, which gets you 50% off your campsite accommodation fees at almost 1900 RV parks across the USA, Mexico and Canada. Many of those parks offer luxurious amenities as well as full hookups, and at less than $50 for your whole year’s membership, it’ll easily pay for itself the very first time you use it. 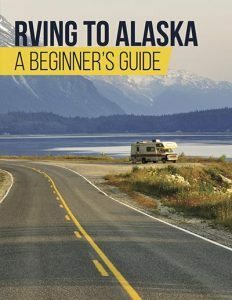 So there you have it, campers: everything you didn’t know you needed to know about RV hookups! Now you’re ready to go… so what are you waiting for?